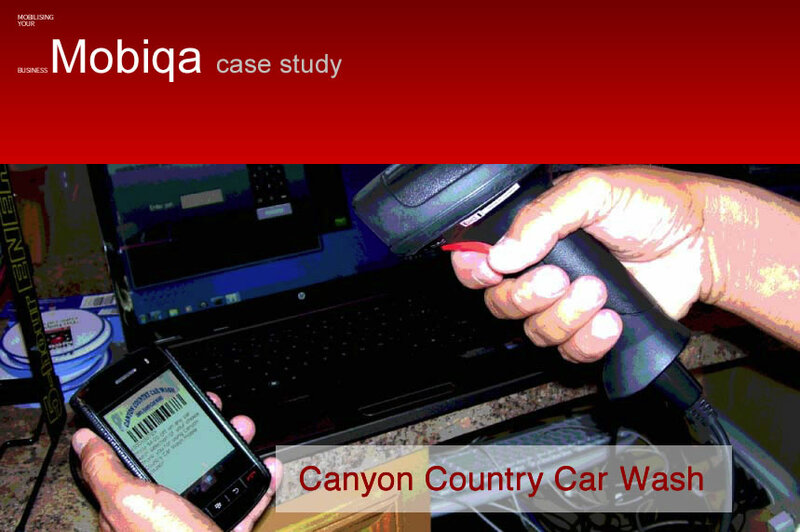 Canyon Country Car Wash starts mobile couponing. Car Wash customers take full advantage of mobile ticketing in the Santa Clarita Valley! 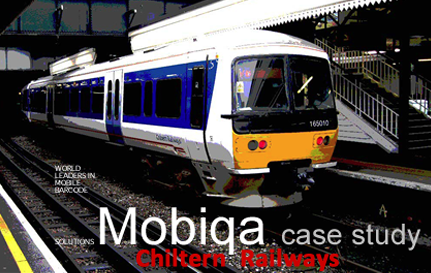 Details: The train stations added the convenient of mobile ticket for the travelers who could not wait to get to the station to purchase the ticket online and send it to their mobile phones. 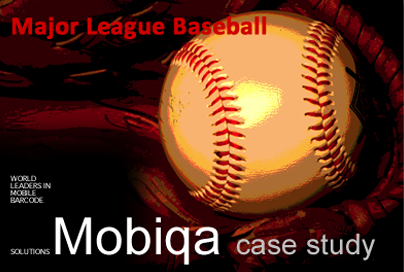 Details: About 10 baseball teams of MLB have signed up to use mobile ticketing solution in the US. They have realized the potential of mobile technology and increase in ROI. 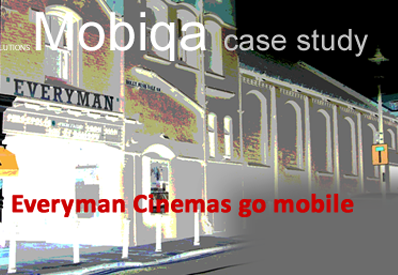 Details: Everyman Theater is the first cinema theater to pioneer mobile ticket technology for the customers. Also with the convenience of cross marketing promotion for snacks at the theater’s concession stands. 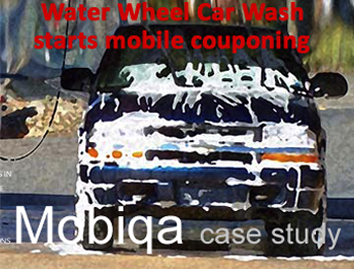 Details: Water Wheel Car Wash, the first car wash in the United States to go paperless with their coupon process. Water Wheel owner wanted to make it convenient for customers to use their coupons.